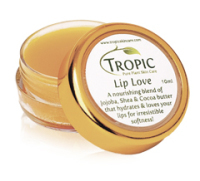 All products in the Tropic range are Vegan and do not use beeswax, lanolin, gelatin or any other animal derived products. 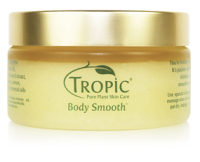 Recyclable materials in the packaging and sustainable ingredients in all products. 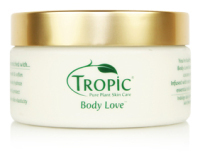 ingredients used are from the whole plant - the flower, the seeds, the stem, the roots, the leaves and the fruit to extract the wonderful vitamins and antioxidants nature has to offer. 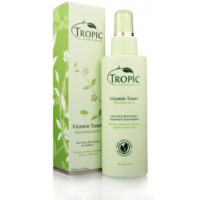 All Tropic ingredients are free from chemicals, artificial perfumes and synthetic materials. They never use ingredients derived from animals and are strict in Vegan ways. They maintain a close relationship with their suppliers and ensure that the ingredients used within the products are of the highest quality.